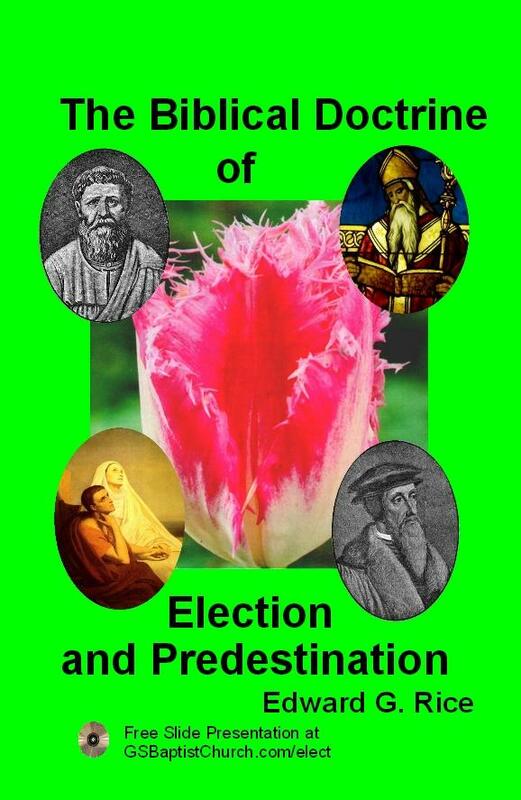 Description: The Biblical Doctrine of Election and Predestination: The Author is a USAF retired systems engineer turned Baptist Preacher who brings a fresh Biblical look at our systematic theology. 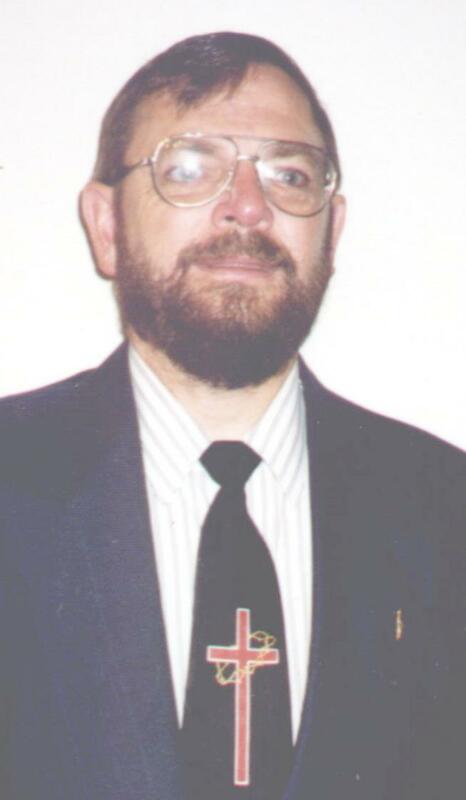 His Master of Science degree in Engineering enlivens an analytical view of the doctrine of election and predestination. You will be amazed at how much Christian doctrine departs from the Bible and leans on Augustinian Theology and Calvin's Reformed Theology. We need to get back to sound Bible teachings with this doctrine. This treatise will move one in that direction. Baptist, above all others, base all their faith and practice only on the words of the Holy Scriptures. protestant Churches and Baptists need to safegaurd that this sinful leaven does not leach into their theology. Appendix 1 Initial Research efforts and 3 leading arguments. by Pastor Edward Rice I was trained in my teen years at Tuscorora Baptist Church, in the GARBC. I saw the debate about the 5 points of Calvinsim rage and swallow soul winners and visitation programs. I don't believe that God planned from the foundation of the earth that Lane Powers be lost and I be saved. The articles below are presented in love, that you may see the error of Augustinian theology and its stepchild Calvinism.